Click the icon above to view free sample HR Employee Policies (Fair Work Act) created from our software. FREE Evaluation. 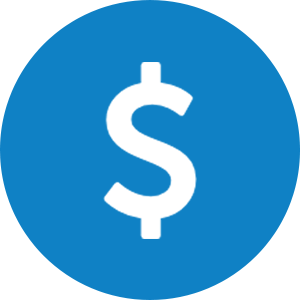 Try a FREE limited feature version of our Employee Policies and Procedures software for 30 days. 30-day purchase trial. Get your entire copy of HR Employee Policies and Procedures and access to all 80 plus policies within 10 minutes! It’s risk free with the MAUS 30 day satisfaction guarantee. 100 + sample Human Resources templates including employee contracts, Inductions and more. Employee Policies written for Australian conditions and based on Fair Work Act Legislation. Employee Policies guaranteed with the MAUS 30 day money back guarantee. MAUS HR Employee Policies Manual comes complete with sample HR Policies and Procedures that you can adopt at your convenience. In addition to important forms for employee inductions and payroll, you have access to legislative HR employee policies manuals and employee handbooks. To update your HR Policies, simply open the document that needs changing and you can make the appropriate changes without having to retype the entire document! The flexibility of the Human Resource templates provides the user with full customisation options. Companies are obligated to protect their employees and themselves against unfair practices and discriminatory conduct. 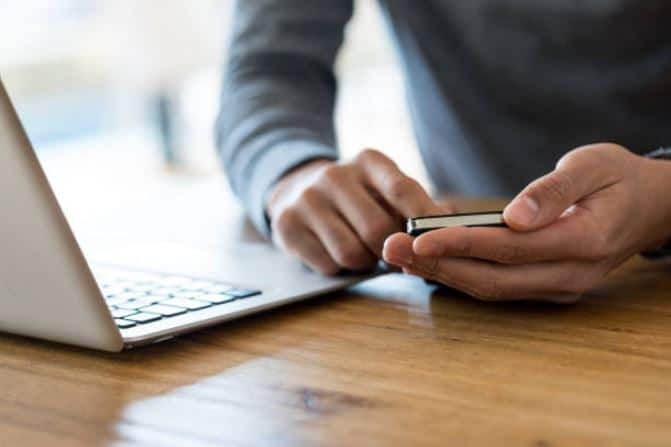 The recent increase in legal action against employers, and the high costs associated with defending such actions, has led more and more businesses to develop their own Employee Policies. MAUS HR Policies and Procedures easily forms Employee Policies and an Employee Handbook creating a fully fledged staff manual dedicated to protecting the interests of your employees and your own business. 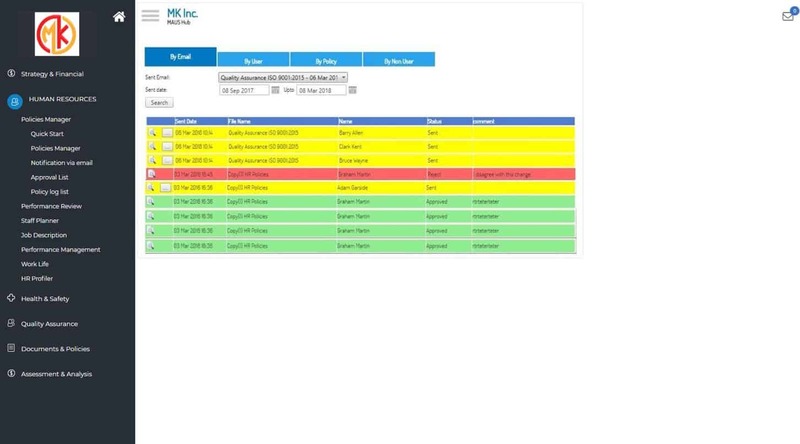 Using MAUS HR Policies Manual software, you can enjoy the peace of mind of knowing that you have a leading Employee Policies Manual that is actively enforced with document control and a history audit trail. 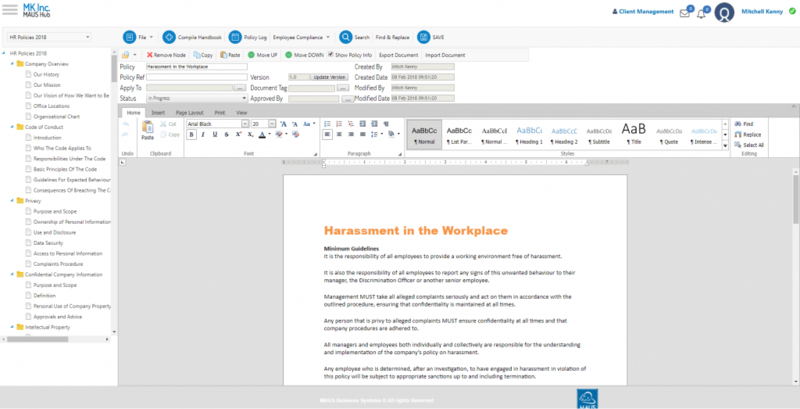 The version control tab is used for easily and automatically stamping your HR Employee Policies with all the information needed for document control. Minimise liability with a comprehensive digital paper trail of all revisions and changes you make in creating your document. 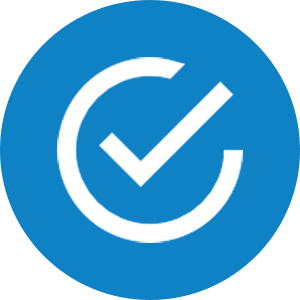 Don’t spend time chasing up employees for their compliance every time you add a HR policy, or make a change – the automated policy acknowledgement email system will not only inform your employees, but log their responses as well. Maximise your Employee Polices and Procedures, Staff and Employee manuals whilst minimising liability with a comprehensive digital paper trail of all revisions and changes you make in creating your document and distributing it with MAUS HR Policies Manual software. Once you have inserted your company name and logo, just click a button and the MAUS HR Policies Manual software will compile you a finished Employee Manual. 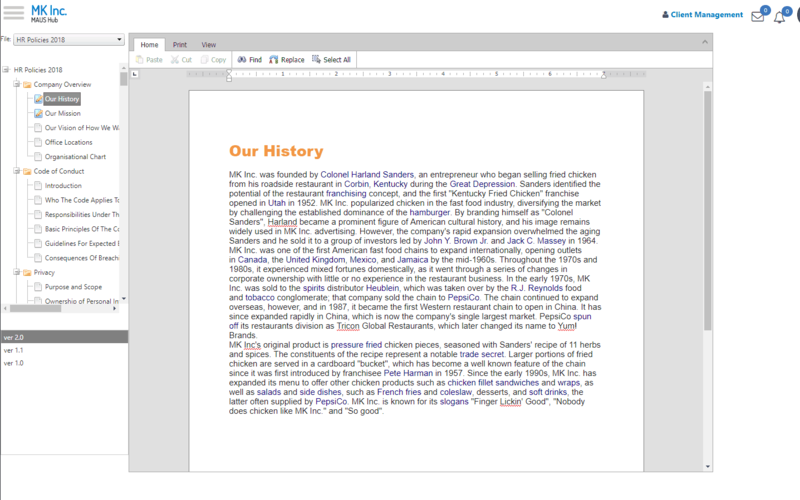 It takes minutes and can be generated as a PDF file, Microsoft Word file, or as an HTML (web) file… Its that simple to easily create comprehensive HR Policies and Employee Manuals! 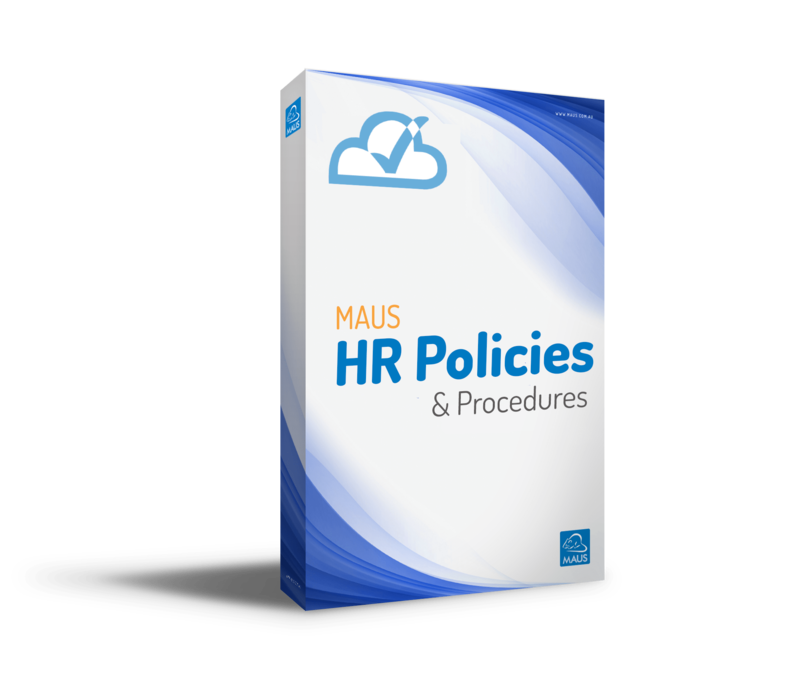 Why choose MAUS HR Employee Policies Manual software? 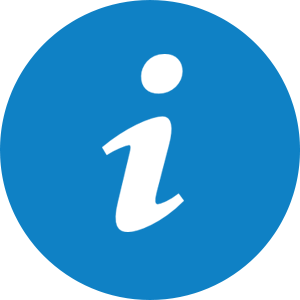 Instant Online Access – As soon as you subscribe you will have instant access to your Employee Policy. MAUS has helped thousands of businesses develop and implement effective Employee Policies. Just give us a call, we’re happy to explain it all. Enquire for Sample Employee Policies!